You know you’re at a great nail place when you walk in and they ask you what design we are doing this week lol. I was going to do Aquamarine but I saw the orange and fell in love so here is the result. Previous Post Happy 9 Month Birthday Kenzie! 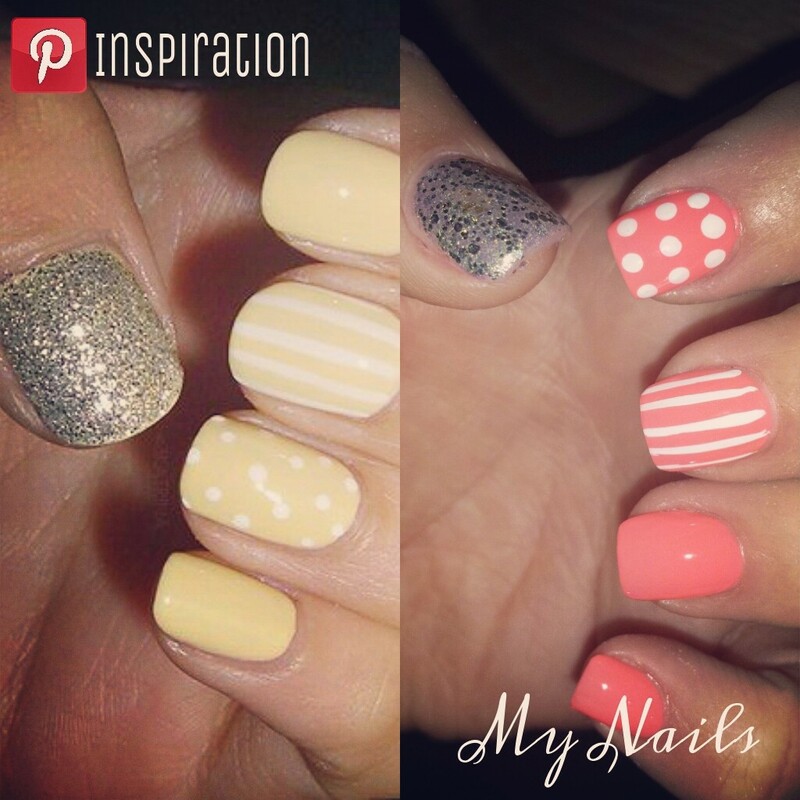 thumbs up for this fabulous nail art designs inspired by pinterest. http://www.jinnie-femme.eu/nailme-mobile-application , i am pretty sure others girls would vote for your nails too! Really? Thanks! I’ll take a look at it.